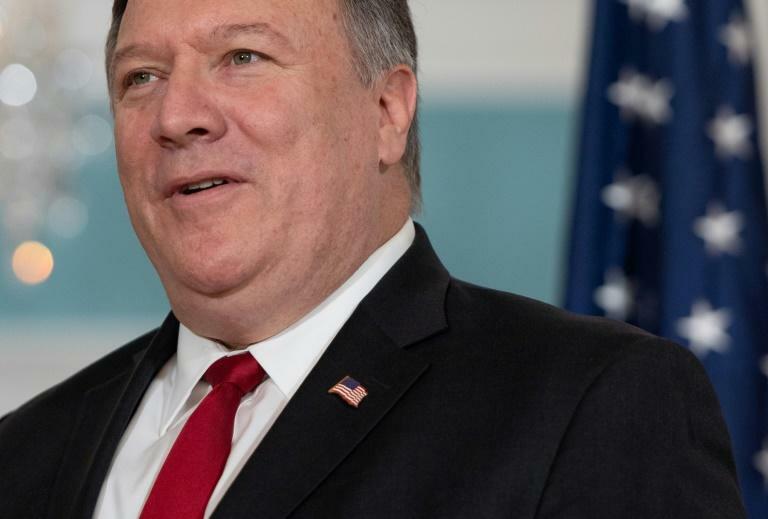 US Secretary of State Mike Pompeo's planned trip to North Korea last weekend was cancelled after he received what US officials deemed to be a belligerent letter from Pyongyang, The Washington Post reported. The precise contents of the letter, which came from Kim Yong Chol, vice chairman of North Korea's ruling party, were not known, the Post said. Pompeo received it Friday and showed it to President Donald Trump. They concluded it was belligerent enough to call off the visit, the Post said late Monday, quoting two administration officials. In pulling the plug on the visit, Trump tweeted that he had not seen sufficient progress toward Pyongyang denuclearizing. Trump acted amid independent reports that North Korea has done little or nothing to roll back its nuclear program, despite promises made at a historic summit in June with Kim Jong Un. Trump also blasted China for not doing enough to help push denuclearization, but left open the possibility of a Pompeo trip to Pyongyang when the US-China trading relationship is "resolved." China on Tuesday rejected the "completely irresponsible" accusation that Beijing was not doing enough. "I'm willing to point out again, the US's characterisation goes against the truth, and is completely irresponsible," foreign ministry spokeswoman Hua Chunying told reporters in Beijing. Beijing has always encouraged dialogue to ease tensions on the Korean peninsula, she said, noting however that the deal struck between Kim and Trump at their summit in June "does not seem to be smooth sailing". Hua urged all parties to "reflect on themselves to figure out why, and not repeatedly swing back and forth". Kim is set to meet South Korean President Moon Jae-in next month for their third summit this year. The recent tension with the US was unlikely to hamper preparations for that event, Moon's spokesman said. "We believe that the inter-Korea agreement to hold it (the summit) in September will be honoured," Kim Eui-Kyeom told reporters on Monday. Seoul was in "no position" to verify the latest Post report over the letter from Kim Yong Chol, he said.